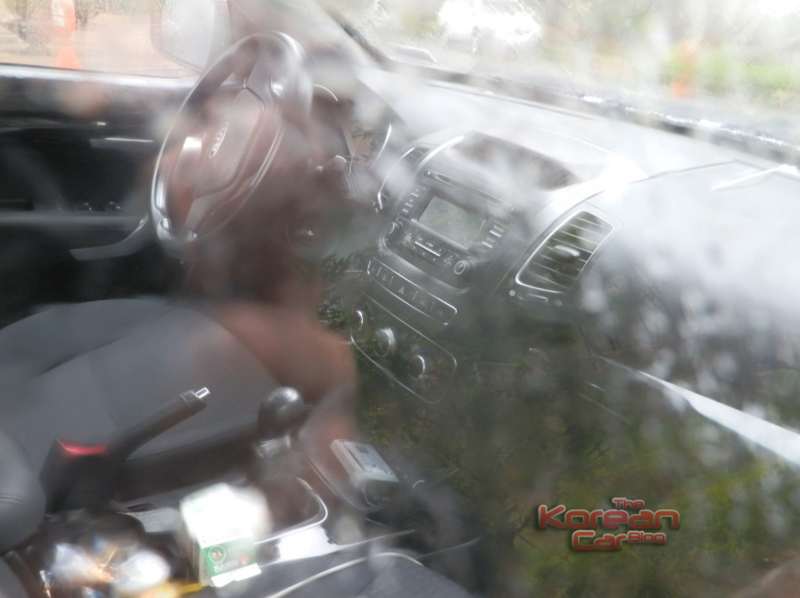 Surprise Spy Shots With 2013 Kia Sorento! 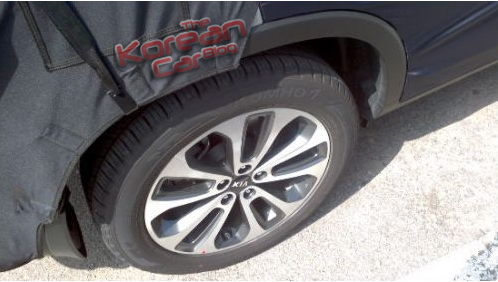 Since weekend is coming and we want to smooth the transition to a relaxing and playful atmosphere, we will present today some spy shots caught in South Korea of the 2013 Kia Sorento . What it is more important to notice on the outside are the headlights,fog lights and new tail lights, entirely remodeled. But don’t expect to have a brutal change, but probably one more similar to the new c’eed hatchback. 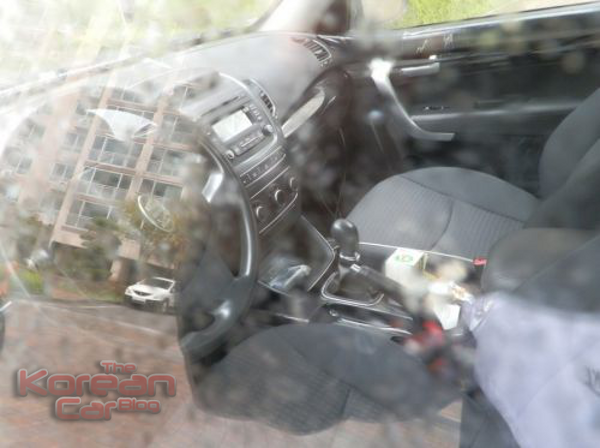 And for the engine, it is expected to have a 2.0 T-GDi . Here are some pictures taken during the winter testing. What do you think? 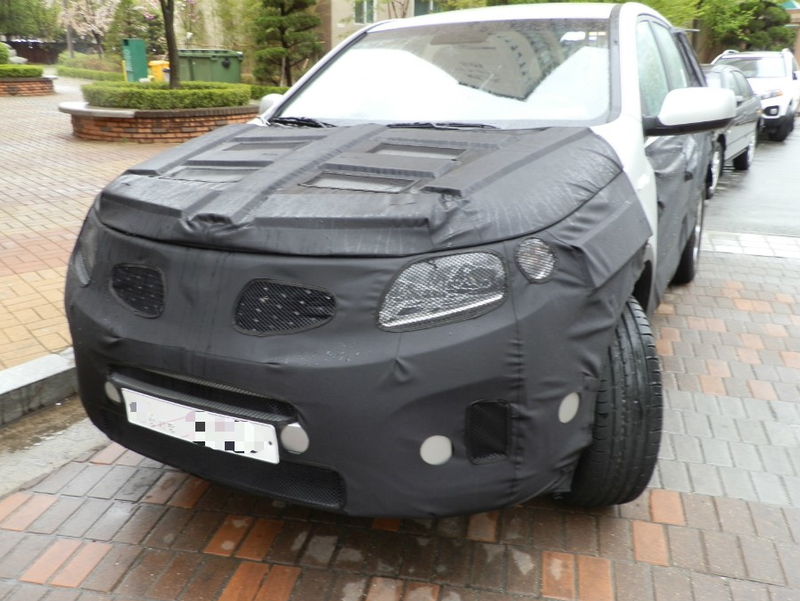 ← Kia Grand VQ-R Comes at Bejing Motor Show!